When kids arrive, fashion, figure, and good complexion goes out the window. Yes, but you don’t have to look it all the time – especially at annual parties and family gatherings where you can finally let your hair down, catch up with cousins and friends, while others mind and entertain Junior. The year-end is round the corner, and as usual, there’s always not enough time. 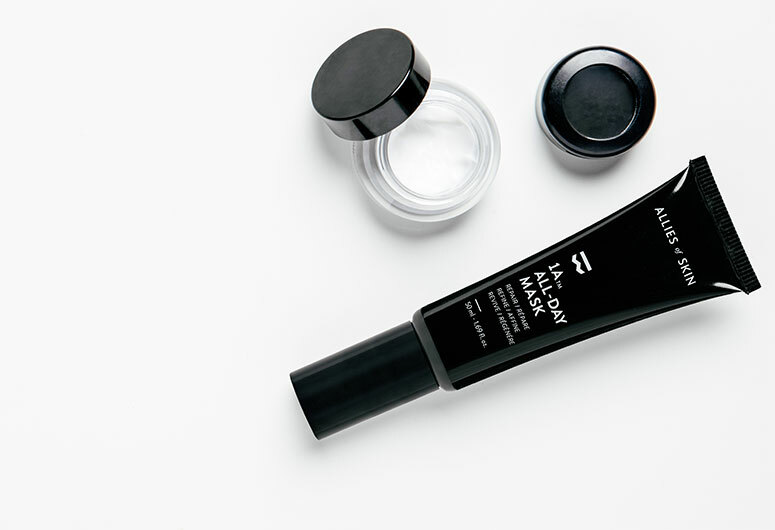 But don’t worry, these quick fixes are all you need to help you put your best face forward. You can’t deny this: A more youthful glow does start from your crown, literally. And if you can’t afford to spend hours at the salon, then do-it-yourself at home. 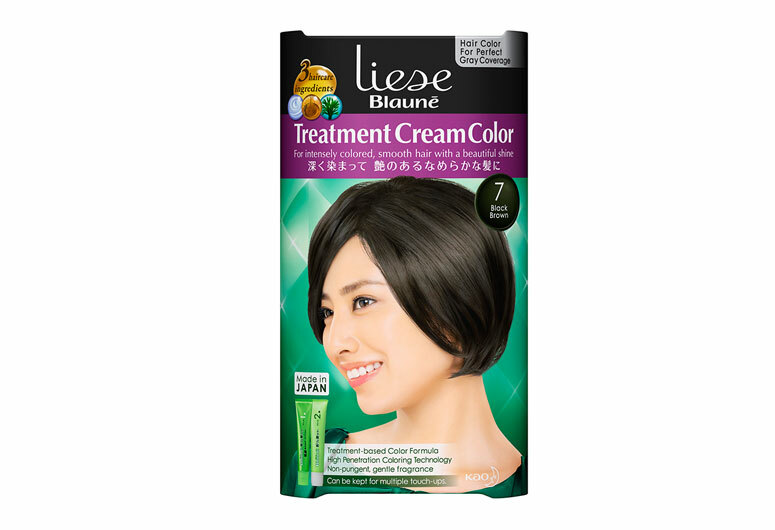 Liese’s new Treatment Cream Colour in Black Brown is made up of a high penetration colouring technology that is said to cover 100 percent of your gray shades. What’s more, its 60 percent treatment base nourishes your hair while colouring so you can confidently put your luscious locks on display at family events. $15.90, from pharmacies and major supermarkets. And by saying this, we mean really literally feeding it good stuffs – like New Zealand’s Manuka Honey and Korea’s Red Ginseng Root which can be found in Kiehl’s Pure Vitality Skin Renewing Cream. This 99.6% formula clinically proves to help skin resist dryness, improve skin’s radiance by 41.8 per cent, and smoothness by 39.7 per cent. The secret lies in the two main ingredients: Manuka Honey and Red Ginseng Root; both well-known to increase skin’s resistance and recovery from damage. $95, from Kiehl’s. Skin becomes less radiant when the lipids of the skin are depleted due to environmental damage, stress, and age. 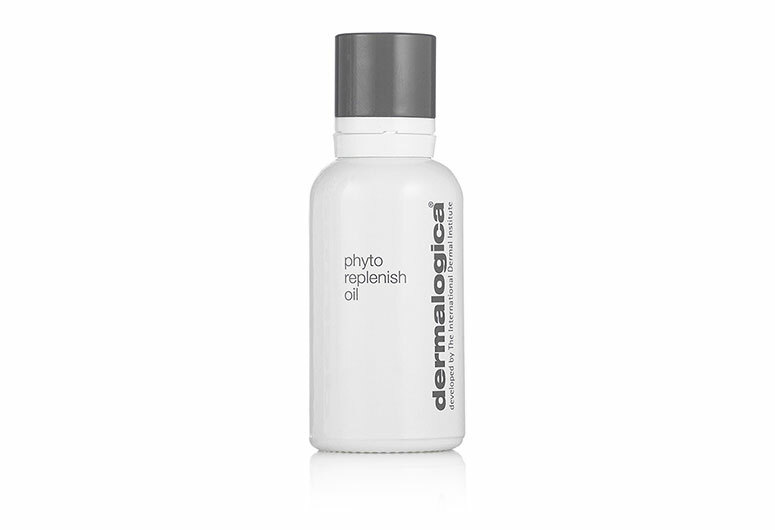 But Dermalogica’s Phyto Replenish Oil restores all that. It contains a blend of phytoactives from Camellia and Tamanu oils to restore skin’s natural barrier, Orchid Flower and Chia Seed Oil to reduce lines and replenish moisture, plus Sunflower, Rice Bran and Rosemary Extracts to create a luminous, rosy shine. There are many ways to use this plant-based oil: massage into your face, layer under sunscreen in the mornings, add into your night cream, or use it alone. Suitable for normal to dry skin conditions, and even safe for pregnant women. $142, from AsterSpring and Dermalogica salons. Instantly make any outfit or makeup festive with a stunning lip colour. With so many shades out there – red, pink, purple and mauve – it’s best to plan with a professional. Don’t have to make an extra trip down to the store. 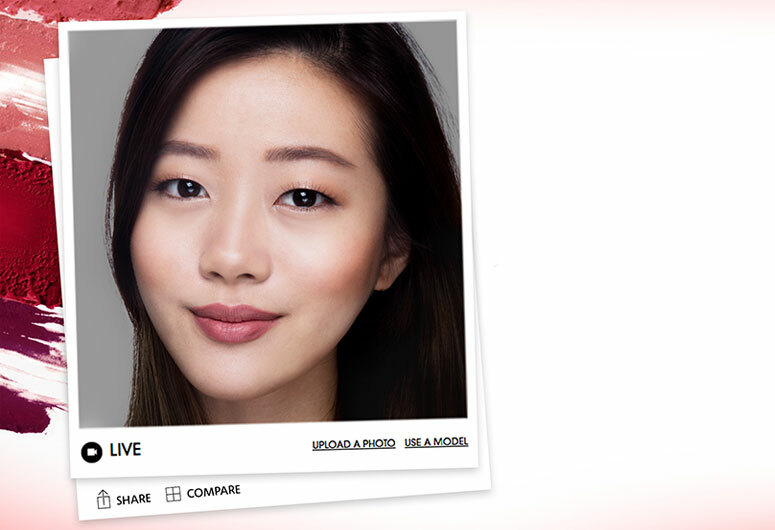 Click on the Sephora Virtual Artist on its website to help you find that perfect hue. Once you’ve upload your photo, the smart system uses Pantone Colour IQ to compare various colours and finishes based on your customised filter by brand or shade. You can play around with the different colours, and find out how much they cost. Easy-peasy! Free, on https://sephoravirtualartist.com. Since time is precious, make every makeup count. 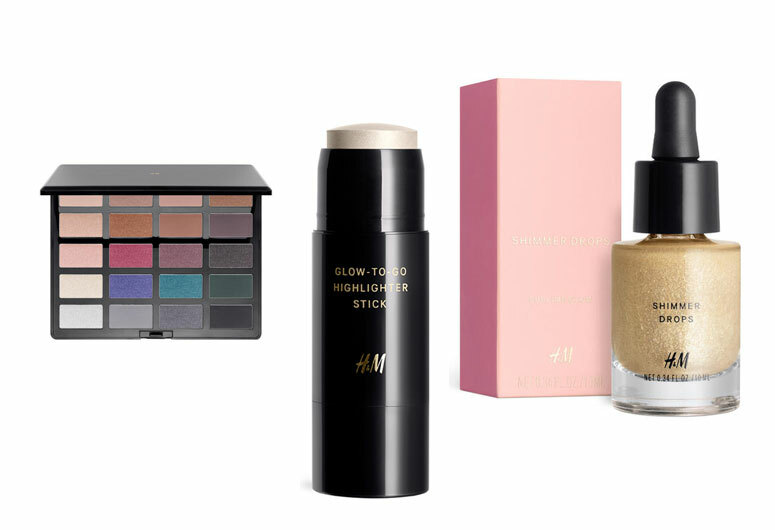 H&M Beauty Holiday Collection 2016 includes nudes for natural glow, glitters for that happy sparkle, and dark shades to seem a little, well, naughty. We say go for the Shimmer Drops ($14.90) and Glow-to-Go Sticks ($14.90) for an instant makeover. The 20-colour Chameleon Eye Palette ($39.90) is also great if you want to practice and experiment. Aside from being a great breakfast, oat has a natural ability to soothe itchy, painful swelling and dry to eczema skin. 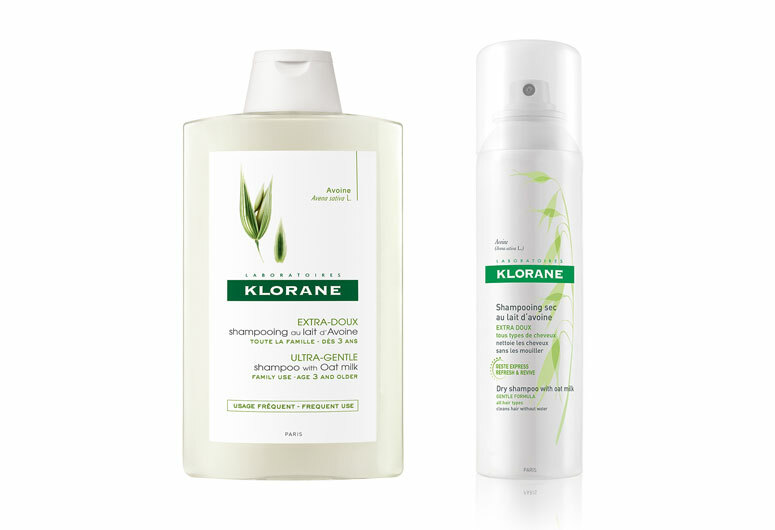 Which is why Klorane, the botanist hair expert, created a whole line of hair products from oat milk extract to clean, coats, volumise and tame the tresses. New mums in confinement must try their Dry Shampoo with Oat Milk ($14.60, 1 sold every 10 seconds, according to reports) which helps to add volume and texture to hair, extends the life of blow-outs and hair colour, and is free of sulphate, parabens, sodium chloride and silicone. Otherwise, the Shampoo with Oat Milk ($18.90) is better still – gently cleanses while preserving the natural balance and scalp, suitable for use on delicate hair and kids. No matter how tired you are, you’ve got to strip off the makeup and wash your face thoroughly each evening. 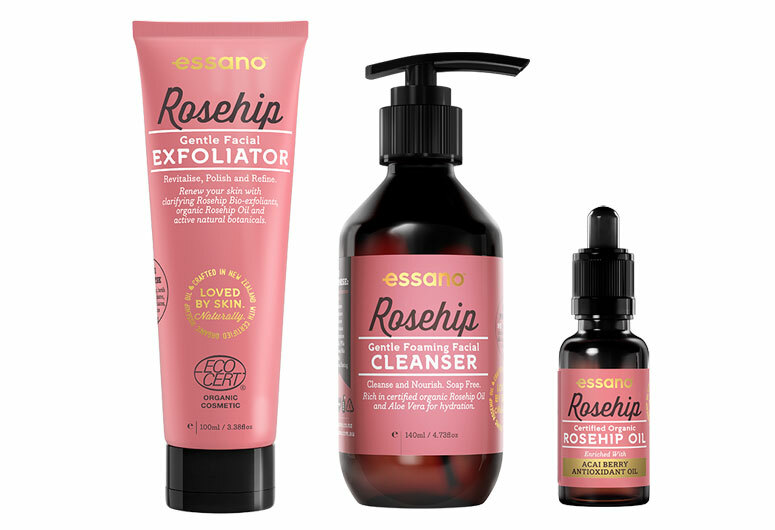 And since au natural’s all the rage now, we recommend essano™, the No. 1 natural skincare brand hailing from New Zealand and Australia. All its products uses mineral and plant-based formulations with no harsh chemicals at all. The secret ingredient is Rosehip Oil which is clinically proven to reduce ageing signs like wrinkles, scars, stretch marks and sun damage. It also contains active ingredients such as Acai Berries, Jojoba Oil, Aloe Vera and Shea Butter. $8.95 – $39.95, from selected Watsons stores.